Nintendo is expanding its line of Nintendo Selects titles for the 3DS. 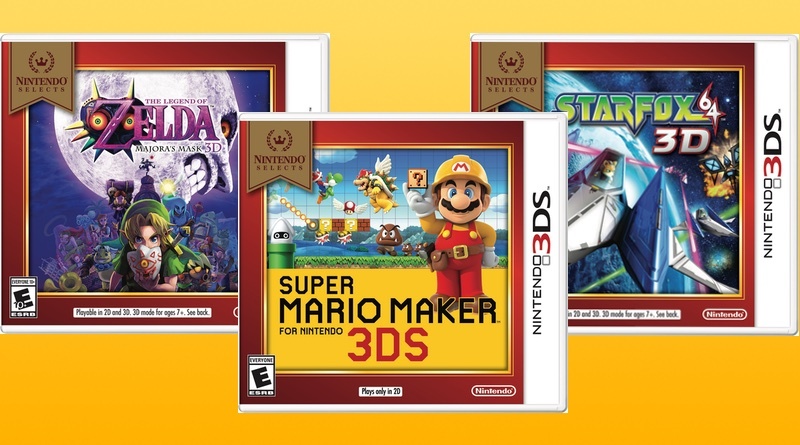 On February 4, 2019 three more games will drop to $19.99: Super Mario Maker 3DS, The Legend of Zelda: Majora’s Mask 3D, and Star Fox 64 3D. In many areas these games have been out of stock for quite some time, so this reissue should be great for those looking to purchase them – and now they’ll be even cheaper!